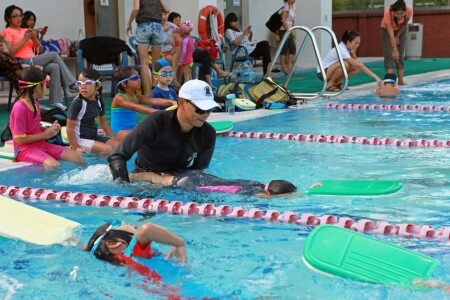 The Learn-to-Swim programme, designed for children aged four to 11 years old, consists of six levels. *Intake is every three months in March, June, September and December. Training is held thrice a week. The programme is conducted in small groups so that our coaches are able to dedicate adequate attention to every swimmer.